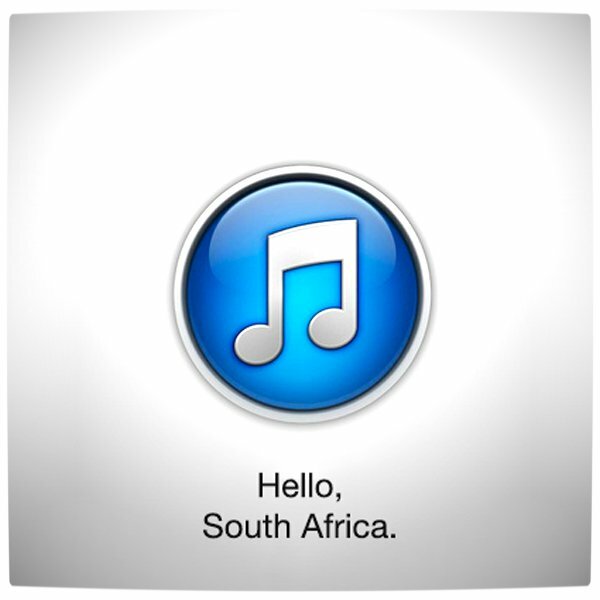 After almost a decade long wait, South African iTunes users can finally, and legally, purchase music through the South African iTunes Music Store. Purchasing music has never been easier. By associating a South African credit card with your South African iTunes account, buying songs and albums from your favourite artists is literally only a click away. The Cupertino based company has also promised to support and focus on local music for each respective region. As a result, music from South African artists like The Parlotones, Arno Carstens, Karen Zoid, Die Antwoord, Freshlyground, Goodluck and many more, are available for immediate purchase and enjoyment. Content in the South African iTunes marketplace is also billed in Rands. Now you can finally have the discography of every South Africa Idols winner without needing a currency converter to determine the total cost. Albums on the South African marketplace average between R60 and R120, depending on the artist, with most hovering around the R70 mark. 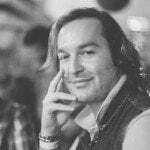 R70 is a great price for a new album, considering how local South African distributors charge upwards of R150 for each new release – irrespective of whether the release is by a local or international artist. Single songs retail for between R7 and R9 per track with a price that, once again, varies by artist. 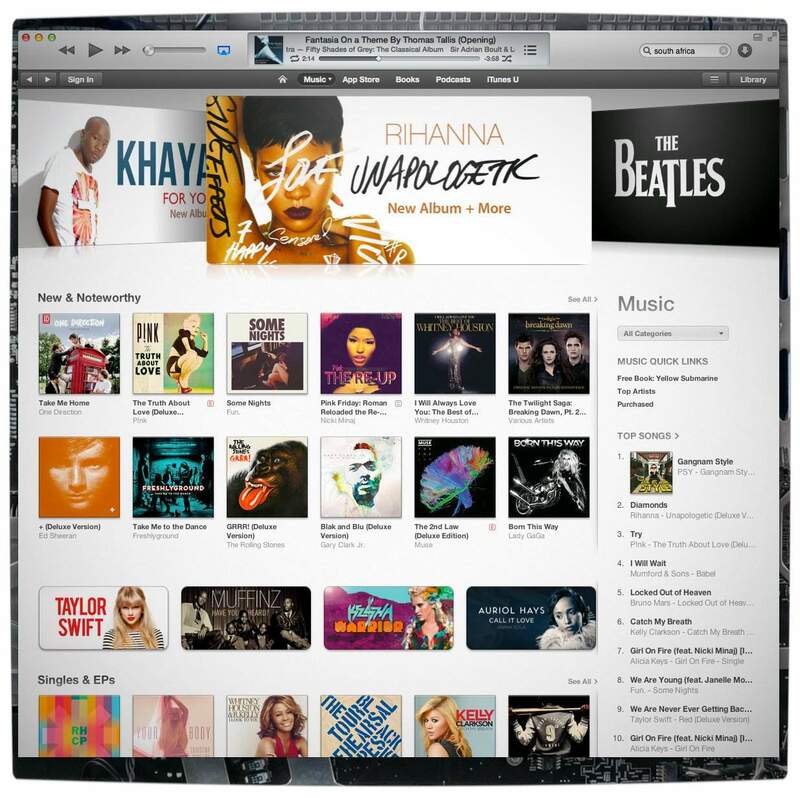 Just like in other iTunes stores worldwide, it is often cheaper to buy an entire album than each track separately. 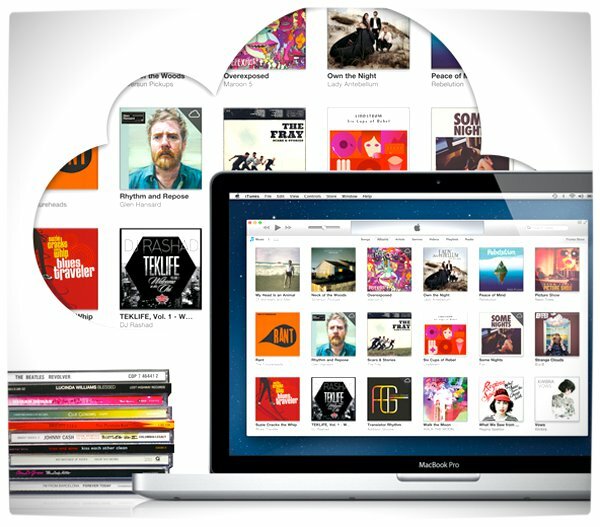 iTunes Match is also available to South African users and essentially allows users to carry their entire iTunes library with them, as long as they have a connection to the Internet in order to stream their library to an iOS device or Mac of their choosing. Unfortunately, television series and movies are still not available through the South African iTunes store. However, we remain hopeful that it will happen in the near future. Until then, movie and television series aficionado’s can setup a United States iTunes Account.